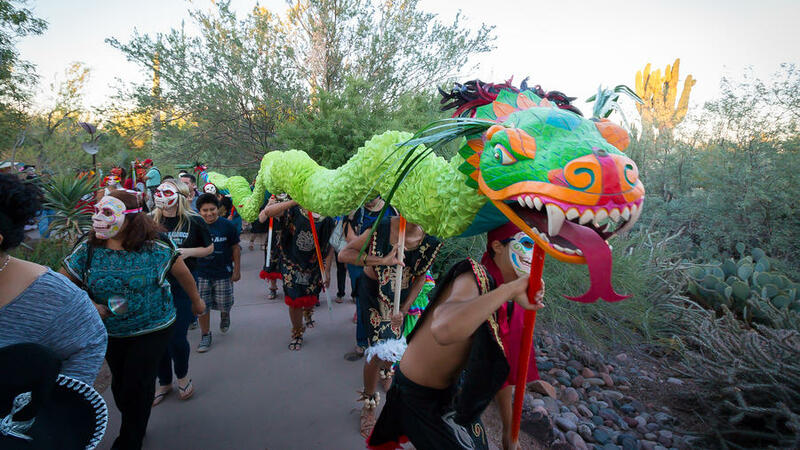 Making excellent use of its spectacular Sonoran desert setting, the Día de los Muertos celebration at Phoenix’s Desert Botanical Garden culminates, on each of its two days, in La Procesión. Inspired by the tradition of townspeople going together to visit their ancestor’s graves at this time of year, participants in this afternoon parade sing and dance their way through the garden’s 55 acres of cacti and agave and mesquite. All Garden visitors are welcome to join in—you don’t have to be in costume. Though it’s more fun if you are! Parade begins at 5 p.m. on Saturday and Sunday on the weekend in November closest to Nov. 1; garden admission, $24.95; . Although it takes place on the grounds of the glassily modern Mesa Arts Center, the two-day Día de los Muertos Festival in Mesa includes such favorite elements as mariachi bands, an arts-and-crafts marketplace, and a colorful community altar, where visitors can leave mementos of their loved ones who have passed away. (There’s even an altar contest for local neighborhood groups, schools, and families—all the entries are on display too.) And you don’t have to be a child to have your face painted with the traditional Day of the Dead skull. Saturday and Sunday closest to Nov. 1; free; . 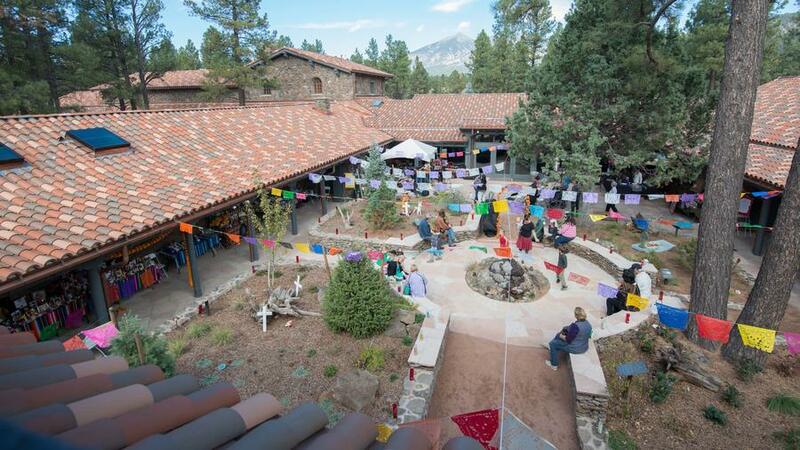 For one weekend every October since 2002, the Celebraciones de la Gente takes over the ponderosa-shaded courtyard of the Museum of Northern Arizona in Flagstaff. (That’s San Francisco Peak looming in the distance, by the way.) 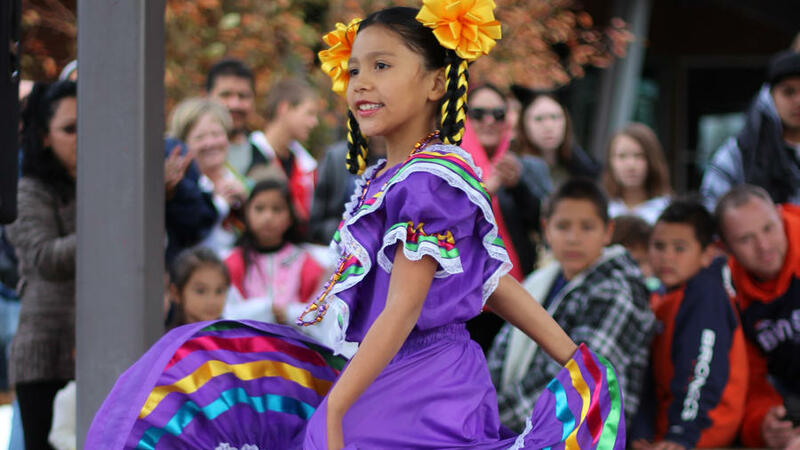 The festival features the usual handicrafts, altars, and music, but with a hint of the Old West, thanks to the participation of Nuestras Raíces (“Our Roots”), a local heritage organization honoring the city’s Hispanic pioneer families from the early 1900s. Second-to-last weekend in October; museum admission $12; . Community driven, with no corporate sponsorships—it’s supported entirely by donations from the public and local businesses—Tucson’s All Souls Procession is not, its organizers are quick to point out, a Day of the Dead celebration per se: “It’s a celebration of our dead that is open to all people from all traditions and all ways of celebrating and mourning. People bring many traditions to it—and make some up on their own!—and one of the traditions people draw on is the Day of the Dead.” Our take? 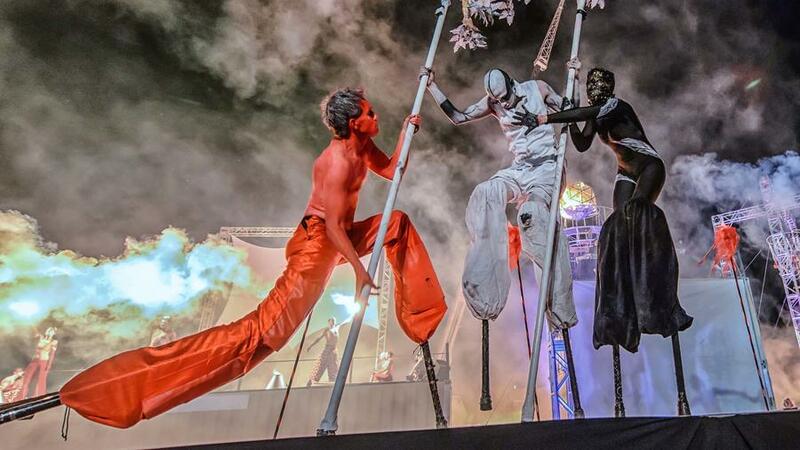 It’s some sort of crazy, fantastical amalgam of a classic Día de los Muertos, Cirque du Soleil, and an epic sci-fi/steampunk rock opera. Or, to use a comparison Northern Californians would understand, Burning Man compressed into a weekend. First weekend in Nov.; free; . For a somewhat more conventional, but still vibrant, version of the Day of the Dead, head to the Tucson Botanical Gardens, which creates a community Ofrenda, or altar, that is on display throughout the month of October. Visitors to the garden can leave mementos or messages to their loved ones, be they people or even pets. The Gardens also always throw a Feast with the Dearly Departed fundraiser on the last Saturday in October. 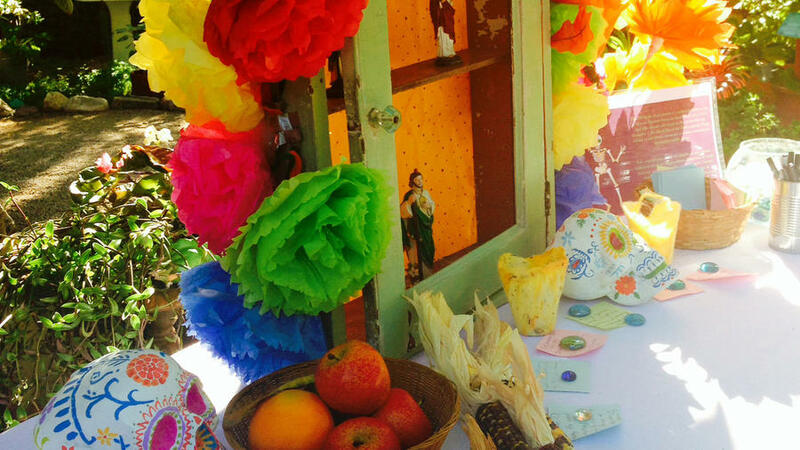 Ofrenda goes up the first week of Oct; gardens admission $13; . Arizona doesn’t have a monopoly on Day of the Dead celebrations, of course. Midway between Boulder and Fort Collins, the town of Longmont, Colorado, hosts Colorado’s largest Day of the Dead celebration. 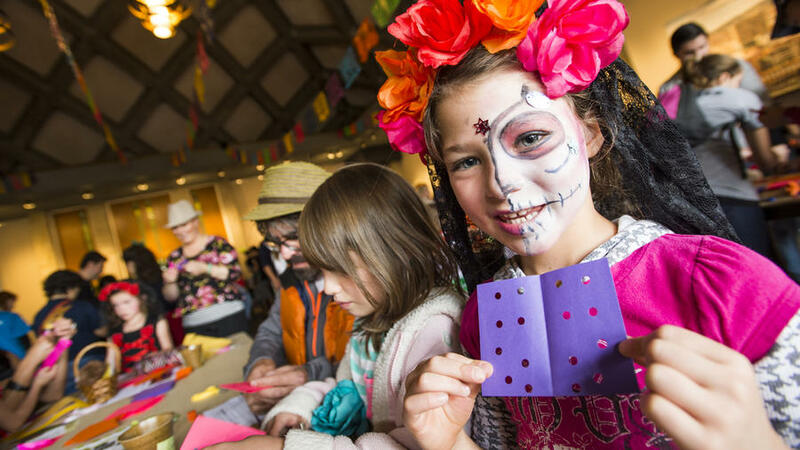 More than 6,000 people come to see the Longmont Museum’s month-long exhibition--and to participate in the museum’s annual midday celebration for families on the Saturday closest to Nov 1--with music and dancing and sugar-skull decorating. It’s family friendly, and free of charge. Exhibition: mid-Oct-first week in Nov; free. Family celebration: Oct 31; free; . 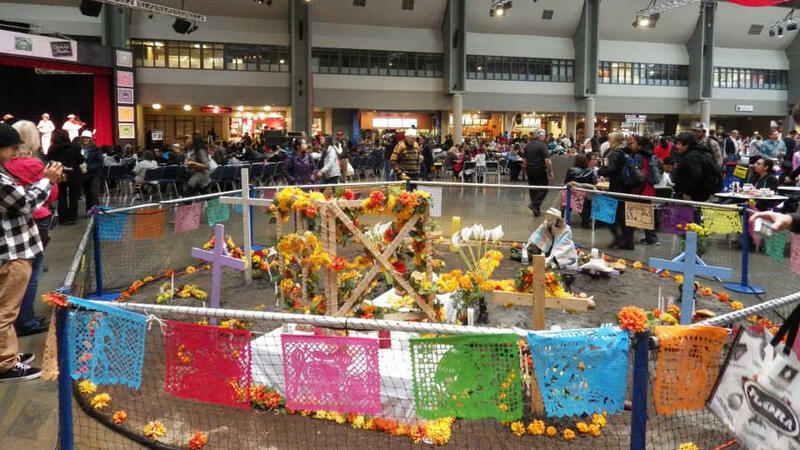 During the two-day Festál: Día de Muertos, at the Seattle Center, elaborate altars of offerings inspired by those traditionally set up in Mexican homes during the holiday are scattered throughout the center’s Armory, bringing color and life to the vast, usually echoing hall. 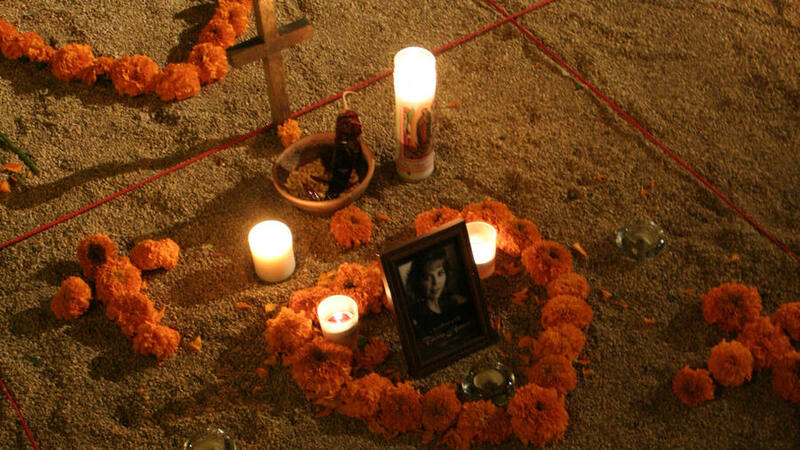 These ofrendas, as they’re called, usually consist of photographs, flowers, lit candles, and even the favorite foods of the dead being honored. Saturday and Sunday closest to Nov 1; free admission; . At 6 o’clock sharp on November 1, a patch of ground outside the California Center for the Arts, divided into a grid of about 170 squares, is thrown open to anyone who’d like to claim a square and create a memorial altar. (Each square, which measures about three feet on a side, is supplied with a wooden cross, a candle, and a clay bowl with some dried chile, beans, and corn—the symbols of life.) 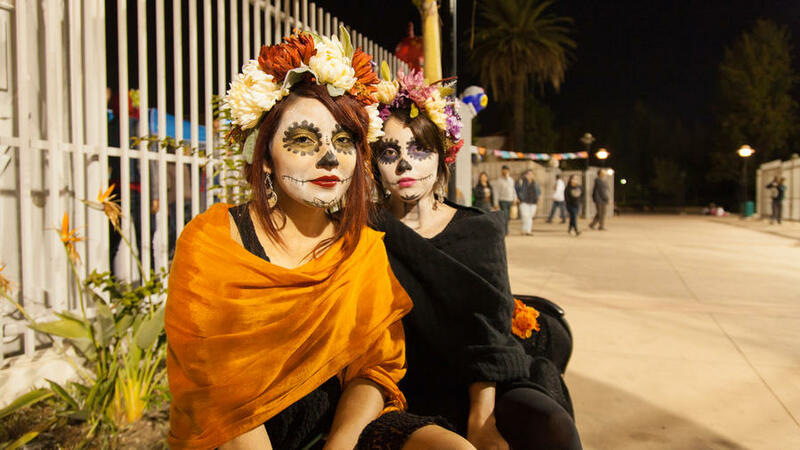 Given the time constraints, the results at this, the center’s 20th annual Día de los Muertos Festival, tend to be far less elaborate than at some other such celebrations in the West, but no less moving. Not by a long shot. Nov 1; free; . Self Help Graphics & Arts, a nonprofit arts center that’s been a mainstay of the Boyle Heights neighborhood for more than forty years, has been organizing Los Angeles’s best-known Day of the Dead festival for nearly as long. In fact, Self Help is often credited with popularizing the holiday in California. The All Saints’ Day event starts with an afternoon procession and then segues into music and dance and general festivities that go late into the night. First Sat in Nov; free; . On the Día de los Muertos, color and motion take over the stylish, but generally sedate Palm Springs Art Museum. 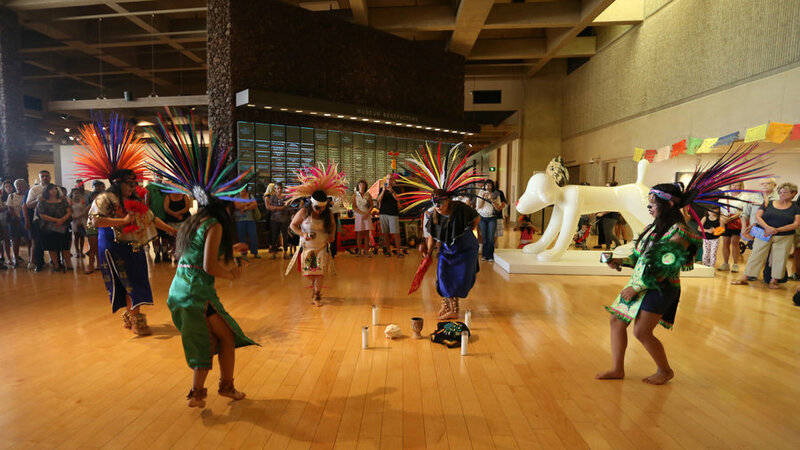 The dance troupe Danza Azteca Citlaltonac sparks the opening ceremony on the museum’s front steps and in the lobby. All day long, mariachi players roam the museum, serenading the arts-and-crafts stations (masks! paper flowers! sugar skull refrigerator magnets) set up throughout the building. Nov 1; free; . An auditorium filled with full of Catrins and Catrinas. Musicians dressed in their usual formalwear—with the addition of a marigold corsage or boutonnière. Dancers swirling around the conductor’s podium. Popular Latin performers joining forces with a Grammy-winning orchestra. 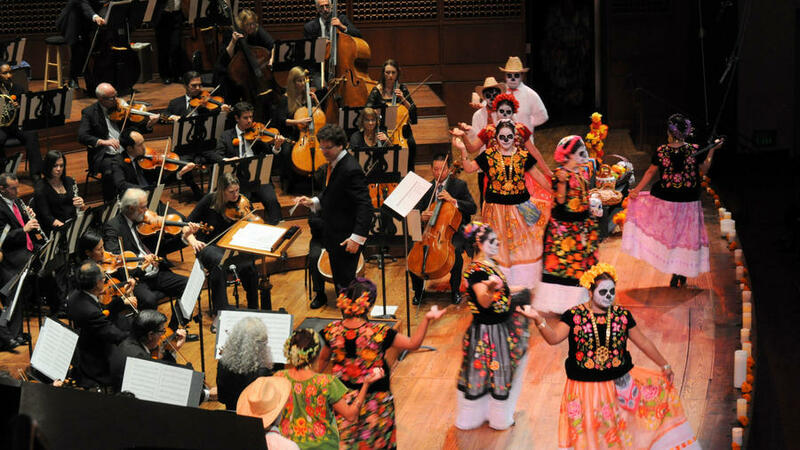 Yes, it’s the San Francisco Symphony’s annual Día de los Muertos concert. Or, to be precise, concerts: One starts at 2 p.m., so the whole family can join in, and the other at 8 p.m that evening. No matter which one you choose, arrive early. There will be altars, crafts, and refreshments in the lobby before the performance. First Saturday in Nov; Adult tickets from $12.50; children, half price; . From the start, the Day of the Dead was a cross-cultural affair: The All Souls Day introduced by the Spanish merged with existing Aztec holidays celebrating fallen warriors. 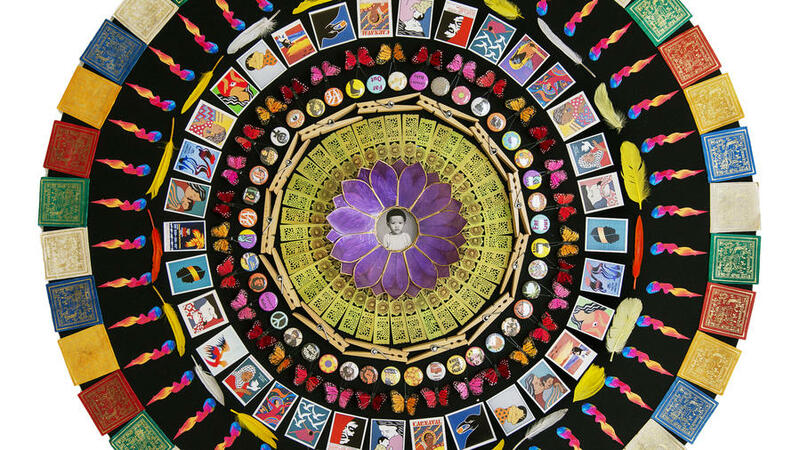 The Oakland Museum of California’s annual Días de los Muertos exhibition reaches beyond Latin America to East Asian and Pacific Islander ways of mourning, and celebrating, loved ones lost. On the fourth Sunday in October comes the museum’s always-popular party. $15.95; . В интеренете нашел интересный портал , он рассказывает про tsoydesign.com.ua.